Teens with no drive to drive? 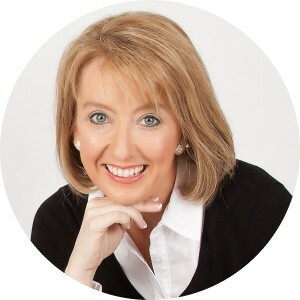 Gwen Rockwood writes the long-running syndicated column called The Rockwood Files which appears in newspapers in Northwest Arkansas, Missouri and Oklahoma. 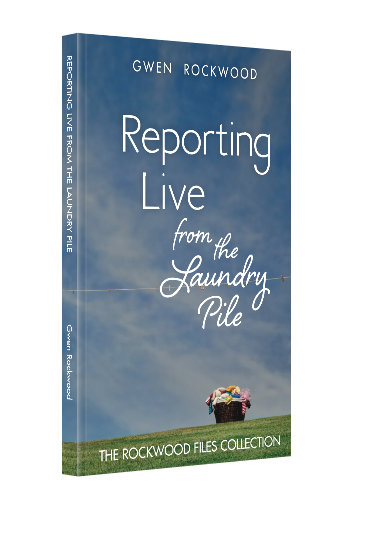 Her first book, Reporting Live from the Laundry Pile, is available on Amazon. Get Gwen’s column delivered weekly to your inbox by entering your email address below.